After becoming Speaker in February, Carl Heastie pledged to visit a number of Upstate communities. I made sure that the Binghamton area was one of the first he got to see. While in town on July 30th, he met with the Press & Sun-Bulletin editorial board, followed by a live interview on WNBF radio with Bob Joseph. After a lunch meeting with local labor representatives, he spoke with the local media and then hosted a roundtable discussion with community leaders. The final stops on the tour included visits to Binghamton University’s Innovative Technologies Complex and BAE Systems in Endicott. Everyone seemed genuinely pleased with how interested he was in learning about our community. He got a firsthand look at the challenges we are facing and the opportunities we can develop. Speaker Heastie is now in a much better position to understand what I’m talking about when I advocate for our area. Assemblywoman Lupardo and Speaker Carl Heastie (third from left) meet with the management team from BAE Systems in Endicott during the Speaker’s tour of Broome County. As you know, I have taken a great interest in agriculture over the last few years. This involves learning more about local food production, helping develop new niche markets and manufacturing opportunities. 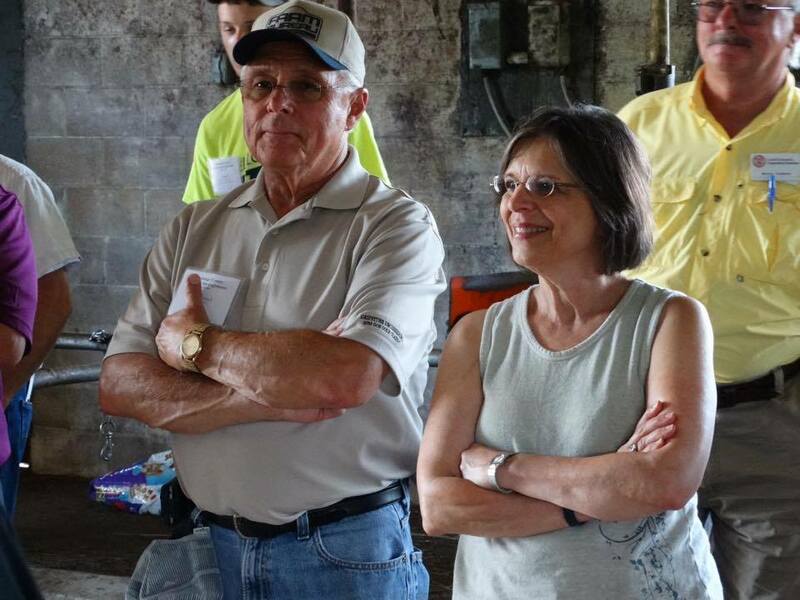 Last week, I joined Assemblyman Cliff Crouch on the annual Chenango County Farm Tour. While I may not represent this county, their farms represent a significant part of the Southern Tier’s economy. We stopped in South Otselic at one of the Department of Environmental Conservation’s fish hatcheries. One of just 12 in the state, they supply a variety of fish to hundreds of bodies of water across New York. The hatchery is currently raising tiger muskies, which get their name from the unique stripes on their bodies. We also visited the Von Hassel Organic Dairy in Plymouth. The Von Hassel family has 1,000 acres of land for its 100 cows to graze on. Their grass-fed diet results in less milk production, but due to the low overhead cost for feed and vet bills (only $180 total last year for all 100 cows! ), their profits have actually increased. The organic movement has gained a lot of interest in recent years and shows great promise for farms in our region. 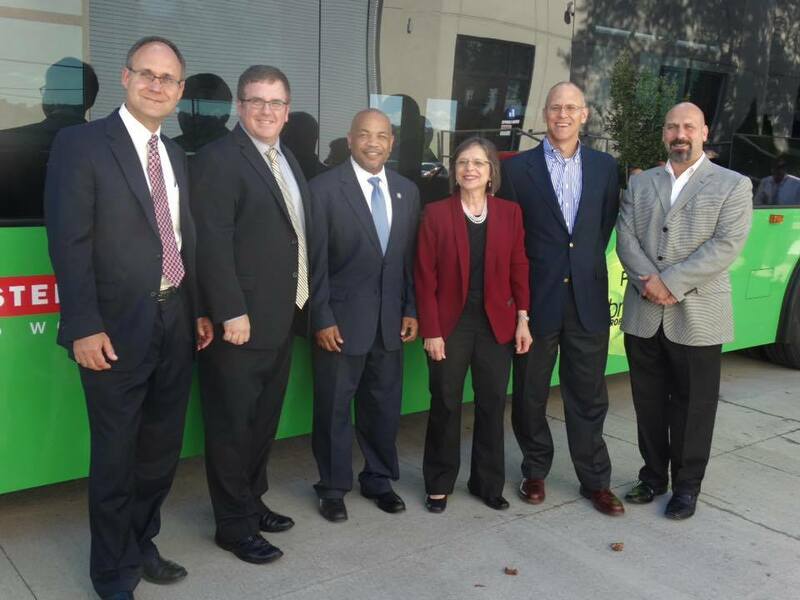 We learned about the enormous potential for providing products to the large downstate market. Assemblywoman Lupardo and Assemblyman Cliff Crouch listen in on a presentation from the owners of Von Hassel Organic Dairy. On the last day of the month, the State Department of Health awarded the five licenses to grow and distribute medical marijuana. Unfortunately, Salus Scientific, the company that sought to locate a facility in Johnson City, was not chosen for a license. However, Empire State Health Solutions, which will site its manufacturing operation in Fulton County, will locate a dispensary in Broome County; giving patients with prescriptions from their doctors relief for a variety of medical conditions. The goal is to open the dispensary by January, 2016. Patients should note that until the federal banking and insurance systems recognizes medical marijuana, payment will be in cash only. In the meantime, I’m hopeful that Salus Scientific will remain committed to helping the area become a manufacturing hub for industrial hemp and its numerous byproducts including cannabidiol. CBD is a non-psychoactive product used in certain medical marijuana applications. New York’s hemp pilot research program will start up soon and full legalization will occur as soon as Congress passes the Industrial Hemp Farming Act of 2015. You can find more information about industrial hemp here. This year is the 70th anniversary of the end of World War II. Our country continues to lose the heroes of this conflict each day. On July 17th, United States Representative Richard Hanna came to Binghamton University to honor local WWII veterans for their valiant efforts. It was a moving ceremony and brought back great memories of my father who served in the Pacific Theater as a member of the Army Air Corps. It was a privilege to meet some of these veterans, including Alfred Donnini, who, like my dad, served in the Army Air Corps. 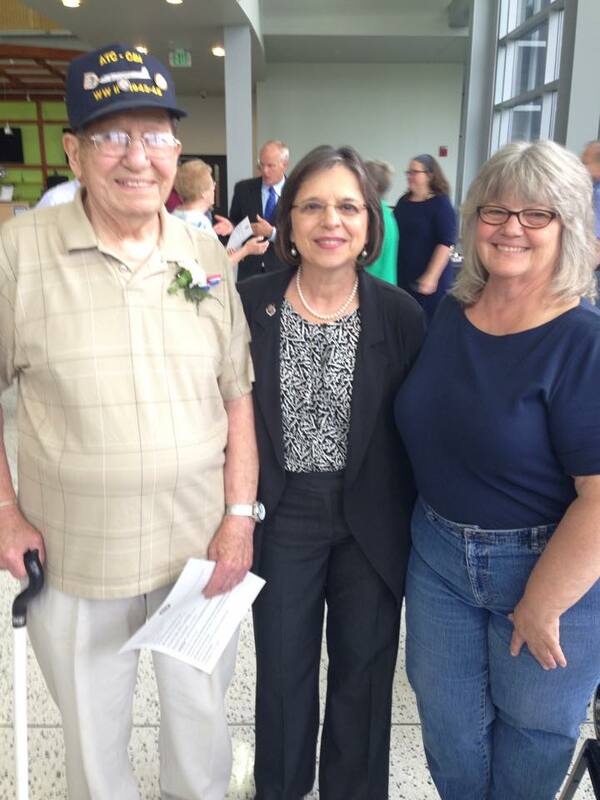 Assemblywoman Lupardo poses for a photo with Alfred Donnini, a World War II veteran that served in the Army Air Corps. As the Chair of the Assembly Committee on Children and Families, I am always looking for ways to help engage young people in our community. I was happy to help secure a $10,000 Assembly grant that allowed the Broome County Urban League to purchase video production equipment. With these brand new cameras, lights, microphones, computers, and editing software; local students have already produced some great videos that tell their stories and the stories of our community. Click the link below to see an excellent video about the Promise Zone.